I had read the Steffen et al article and was thinking about posting about it. I’ve been procrastinating because, frankly, I felt disheartened. Malm A, Hornborg A (2014) The geology of mankind? A critique of the Anthropocene narrative. Anthropocene Rev 1:62–69. The Anthropocene narrative portrays humanity as a species ascending to power over the rest of the Earth System. 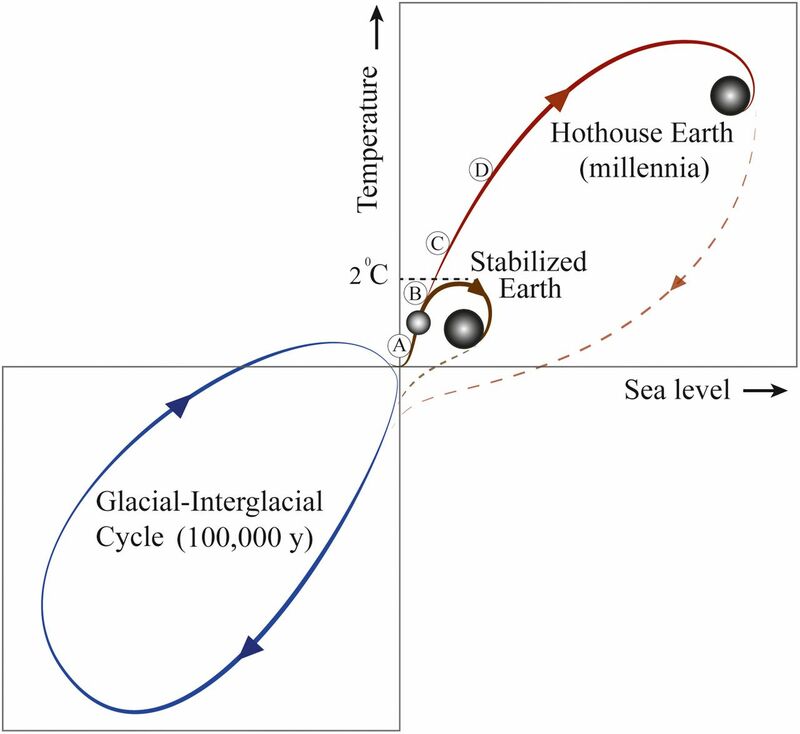 In the crucial field of climate change, this entails the attribution of fossil fuel combustion to properties acquired during human evolution, notably the ability to manipulate fire. But the fossil economy was not created nor is it upheld by humankind in general. This intervention questions the use of the species category in the Anthropocene narrative and argues that it is analytically flawed, as well as inimical to action. Intra-species inequalities are part and parcel of the current ecological crisis and cannot be ignored in attempts to understand it. Thanks, Magpie. I’ve located a copy of that article. More anon.